Lily is currently a Contracts Engineer for Premier Oil, an oil and gas exploration and production company based in Aberdeen. 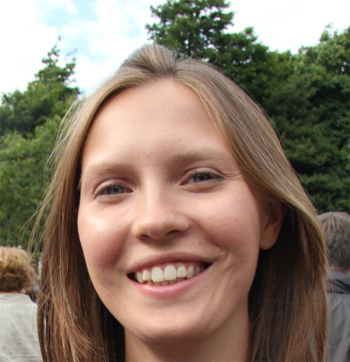 After studying mathematics at the University of Edinburgh, Lily then undertook postgraduate study, graduating with distinction in her master's degree in Logistics and Supply Chain Management at Heriot Watt University. Her master's dissertation focused on distribution, looking at the effect of city centre delivery time windows. She then took up her current position at Premier Oil. Her role sits within the Supply Chain Management and Procurement function. Her interests within work include supply chain efficiency and contract life-cycle process through strategy, tender and contract management. Lily has been involved with CILT since university, winning the Institute's Postgraduate Scholarship during her master's degree in 2014. In Lily's spare time she is a keen cricketer and was president of the University of Edinburgh cricket club. She was involved with setting up a women's side at her local Edinburgh club Carlton, whom she still represents when time and travel distances allow! Lily is happy to discuss her work and background with prospective students or members.